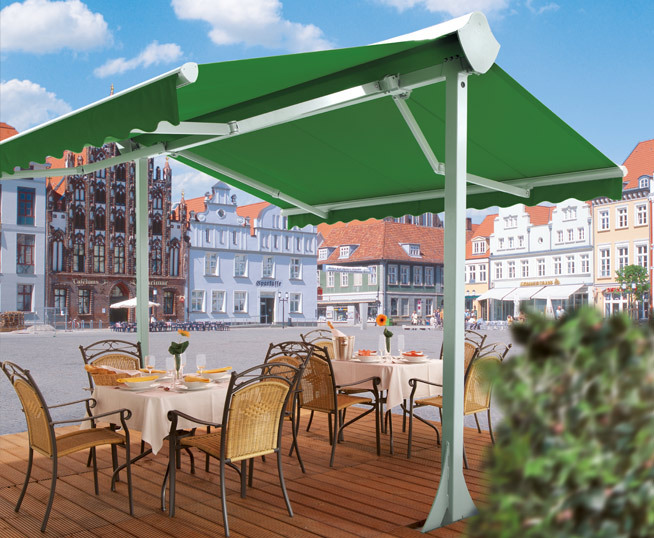 Enjoy the outdoors and let The Shadespot protect you from the elements. 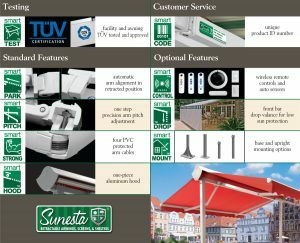 It’s perfect for patios, decks, outdoor cafe’s, restaurants, and break areas. Since it is freestanding, The Shadespot offers up to 600 square feet of shade anywhere.